For your #feedgoals. You're welcome. 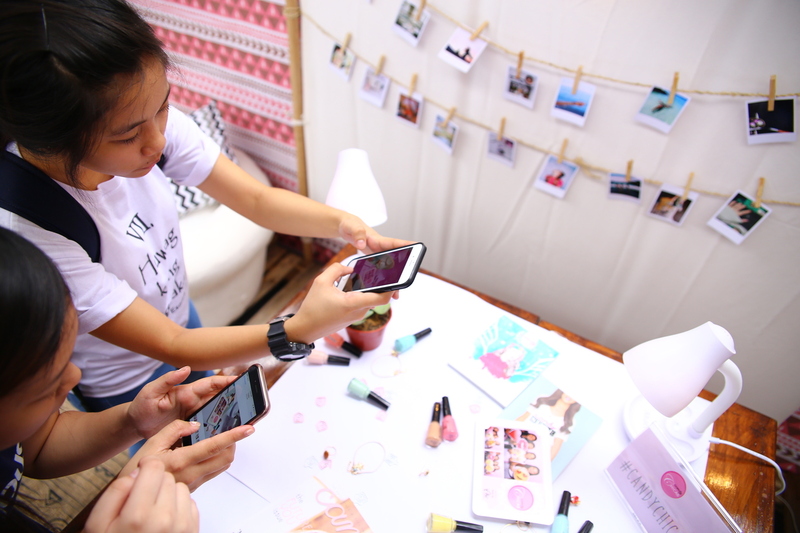 At the Candy Chicas School Tour 2016, Candy Girls got a chance to produce double-tap-worthy flat lay photos. 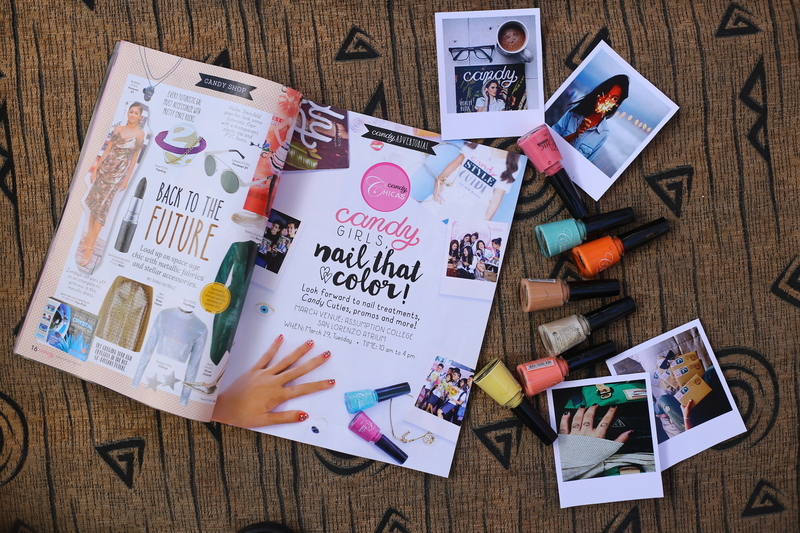 On top of that, they were also treated to free nail art, hung out with Candy Cuties, and brought home freebies from Candy and Chic Centre. First things first: What will your flat lay be all about? Start with a big idea, and then take it from there. Your photo should tell a story. 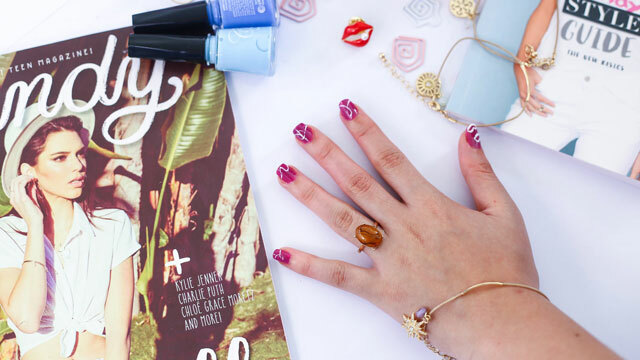 It can be your nail art inspired by your pet pooch. Soft, natural light is best. If you're indoors, choose a spot near a window. Shoot during early morning or late afternoon, not midday when the sun is at its harshest. It's your clean canvas where you can play around with different elements and colors. Opt for a table with nice woodgrain, or cover another tabletop with white cartolina. 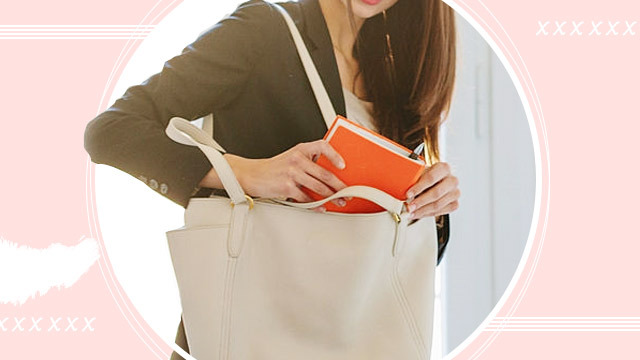 Just use the things you already own: a succulent, printed photos, cute paper clips, bottles of nail polish, your copies of Candy issues and books, and whatnot. Choose your favorite things. Make use of guides and inspirations, but don't let these dictate your flat lay. You may need some help, but you should always put your personal stamp before you snap. Looking for pegs? 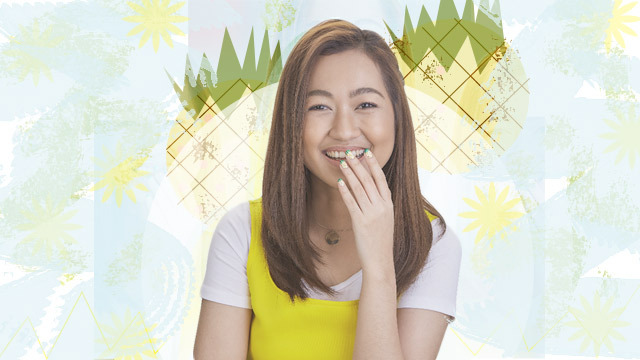 Check this out: After STI Cainta and Adamson University, the third stop of the Candy Chicas School Tour 2016 was Assumption College San Lorenzo on March 29. Don't miss out—share your own snaps and use the hashtag #CandyChicas. 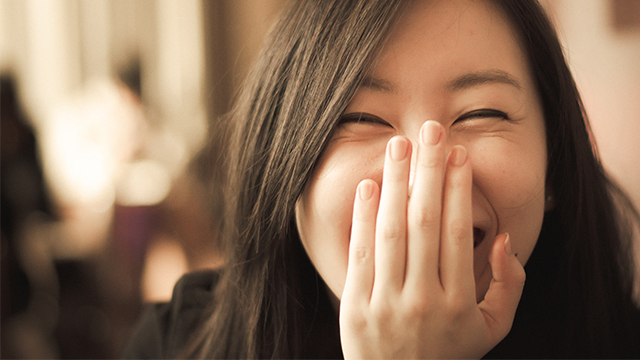 This article was created by Summit StoryLabs in partnership with Chic Centre. Will You Try This "Sugar, Spice, and Everything Nice"-Inspired Tutorial? 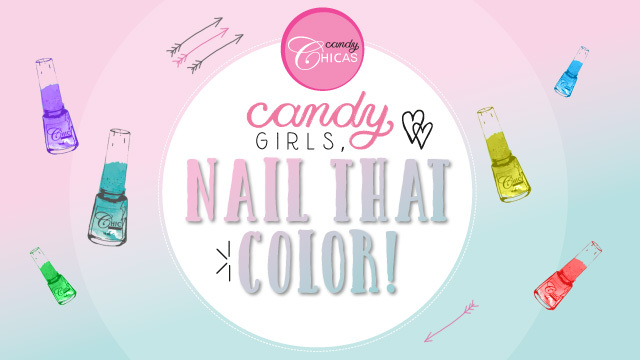 You Can Nail It, Candy Girls!